We're all humans here. You're not signing up to anything. 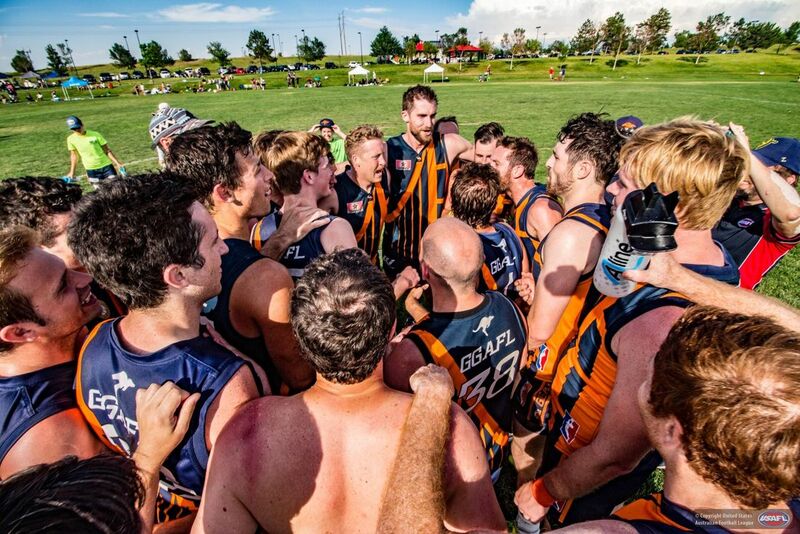 Australian Rules Football has a bit of everything! That's why new Americans, just like you, learn the skills and pick up 'footy' so quickly. It may seem chaotic on TV, but our intro sessions have experienced coaches who can teach the skills and rules of the game in a fun, relaxed, non-contact environment. ​No matter your shape, size, athletic ability or experience. Leave us your details and we'll reach out with info on our next Bay Area introductory event - with the usual beers to follow!